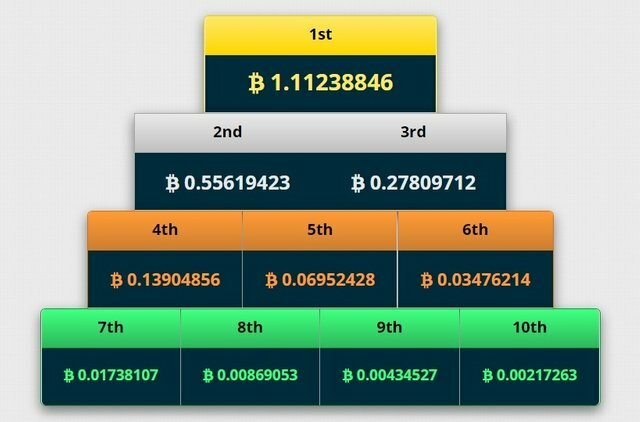 The @badnews giveaway for Sunday 03.03.19 Freebitcoin weekly lottery, just enter before the lottery draw takes place 03.03.19 Sunday at 16:30 GMT to be in with a share of 50% of any winnings on these Freebitcoin tickets paid in Steem (or in $SBD). 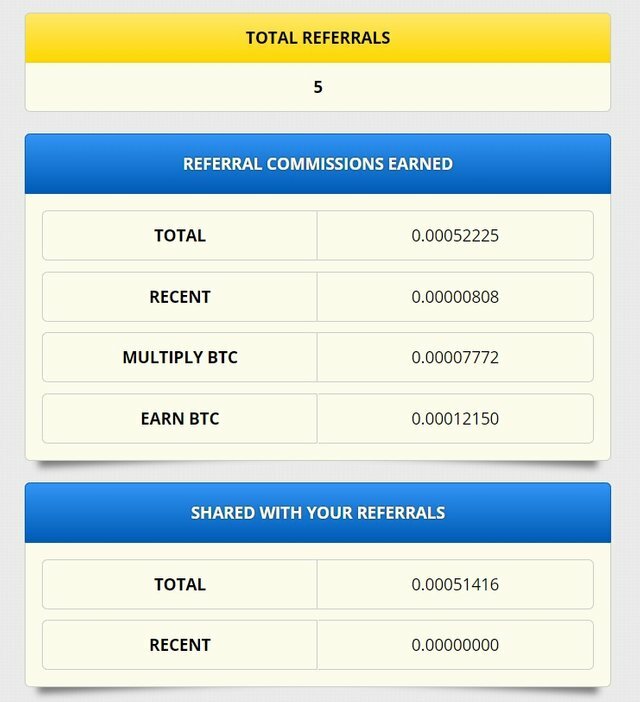 At the moment we have 5 Referrals. Thank you very much, together we are stronger!